Paul Edgecomb (Tom Hanks) is the head of the block guards during the 1930's at the Cold Mountain Correctional Facility. Through his many years of watching men live and die Paul's faith and sanity has deteriorated. 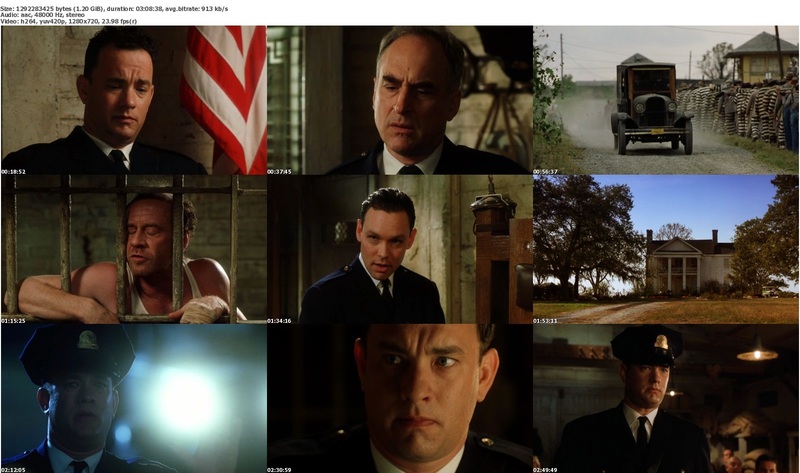 He is assigned to watch over John Coffey (Michael Duncan), a giant man convicted of murdering two little girls. But John acts more like a child than a cold hearted murderer. 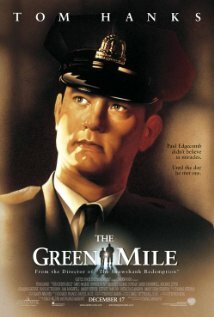 Edgecomb and other guards (Morse and Pepper) find themselves in a moral dilemma when they witness John accomplish healing miracles.